It’s always been hard to find something to like about AT&T, and the list of options just got shorter. The telecom giant has announced the end of its prorated credits for some subscribers who cancel a service in the middle of a billing period. AT&T bills service for DirecTV, U-verse TV, AT&T Phone, AT&T Internet, and Fixed Wireless Internet in advance. It previously offered the option to receive a credit for any unused days in a month when a subscriber canceled before the next billing period, but it will now force many customers to ride out the month with nothing in return. The change goes into effect on January 14, 2019, in most states, so if you’re considering a change, it’s time to plan ahead. If you’re even one day into your billing month, you’ll presumably have to pay for the full period, according to the company’s new policy. You get to keep the service you don’t want for that period of time, but, of course, you’re canceling because you don’t want it. 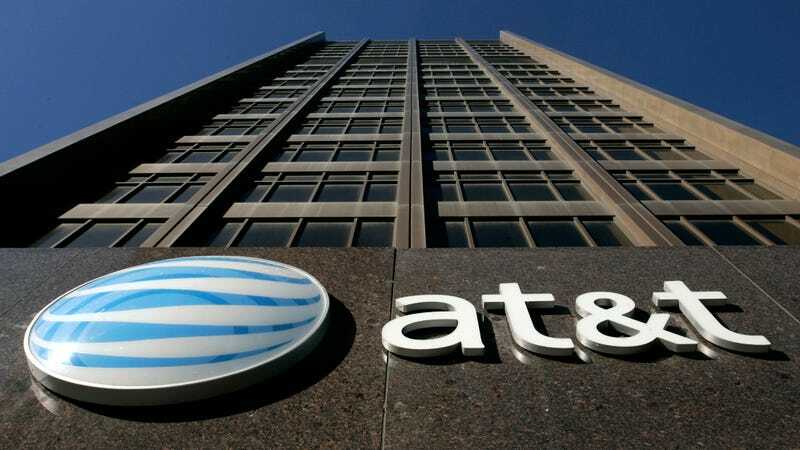 If a customer wants to stay inside AT&T’s growing funhouse that’s definitely not a monopoly, the company will allow them to transfer services without a penalty. For instance, you could seamlessly switch from DirecTV to U-verse TV, or hold out until next year and transfer your plan from one of those plans to its other upcoming streaming service that will apparently include HBO. All the options are available to you as long your money stays with AT&T.